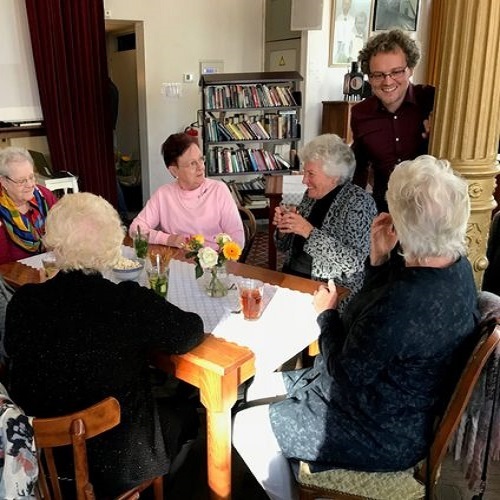 Thunnis Van Oort presented the project at the Belvédère House of Stories in Rotterdam. The lecture on the cinema culture in 1950s Rotterdam was accompanied by a short fcition movie with images of Rotterdam in the 1950s and a guest lecture by the daughter of one of the cinema managers. The afternoon was attended by some 45 people who were presented with vintage snacks, coffee and cookies.